From Nocturne: “At first, Tara thought the clouding of her vision and the stinging along her eyelids resulted from the mixture of sweat, sunscreen and sea foam running into her eyes. Then the pain intensified to a fiery burn as the colonies of Bacillus nocturne embedded in the sea foam etched the surfaces of her eyes. Hungrily they began their search for the specific human proteins they had fed on in the polluted water of the bay. Are you as scared as the editor is now? 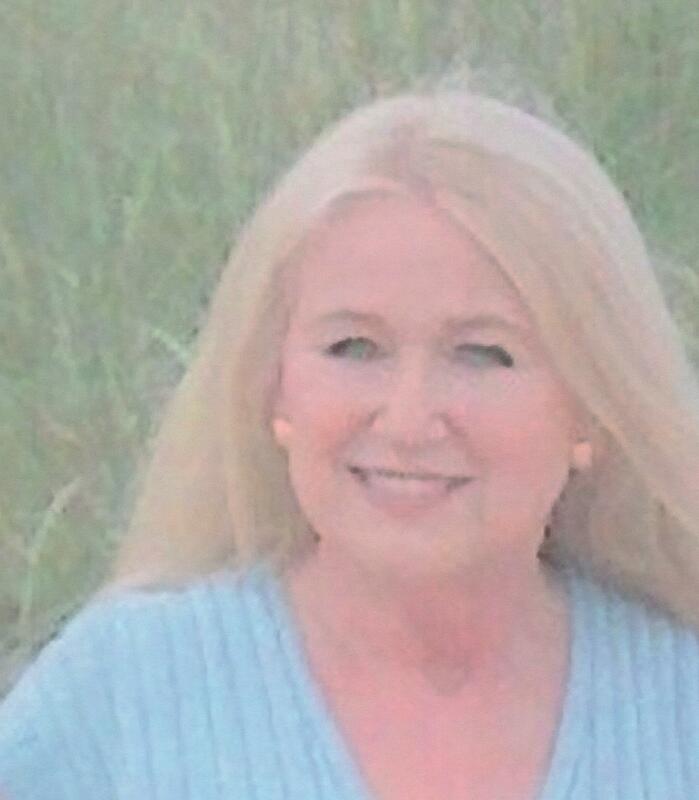 Dr. Norene Moskalski, a retired university professor, is the author of Nocturne, Opus 1: Sea Foam, a fact-based, international suspense thriller about recombinant DNA, genetic tampering, and eco-terrorism. Nocturne is a story about justice and our struggles to correct injustice; it is a story about love and maintaining balance–balance in everything–our work, our families, our lives, and nature. Read more at goo.gl/Rlv4Js or NoreneMoskalski.com. Norene works hard at internet promotion of Nocturne. 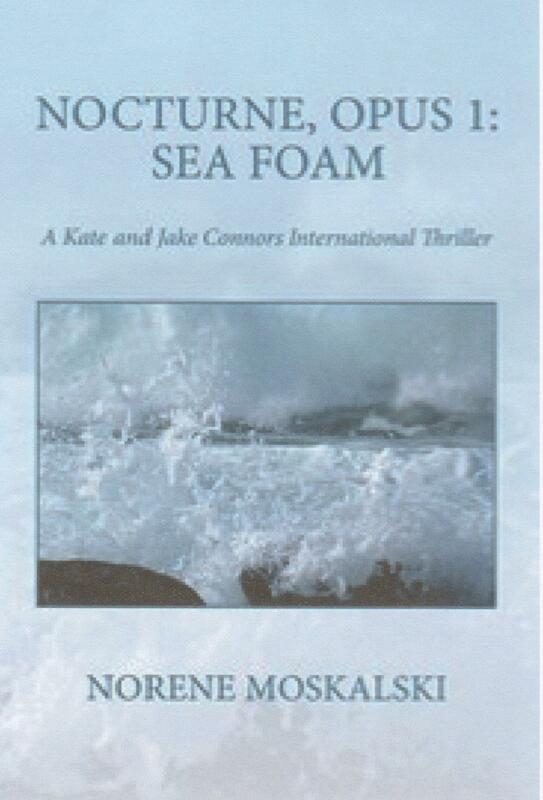 At the same time she is working on a follow-up in her specialty, eco thrillers. She is gaining fans by publishing other Delmarva novelists through her start-up company, Divinity Press. Nocturne itself can be purchased at http://www.NoreneMoskalski.com or found at Amazon.com.